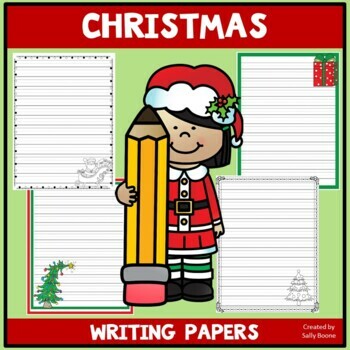 Do you need some pretty Christmas writing paper for your students' final copies?? 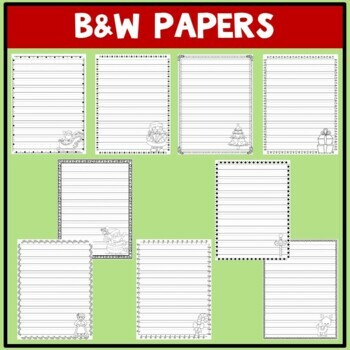 Then this is the resource for you! The packet includes 8 pages with color borders and 9 pages with black line clipart. All pages have primary lines for final writing! 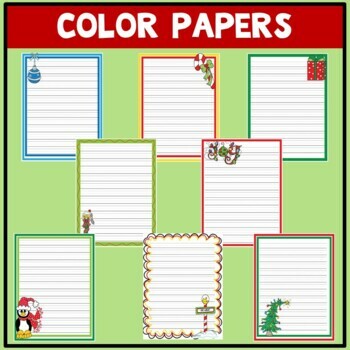 No prompts are included...only decorative papers!